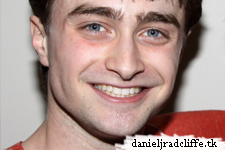 Finally new photos. 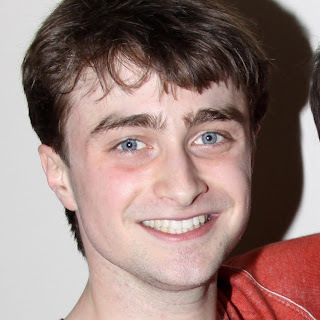 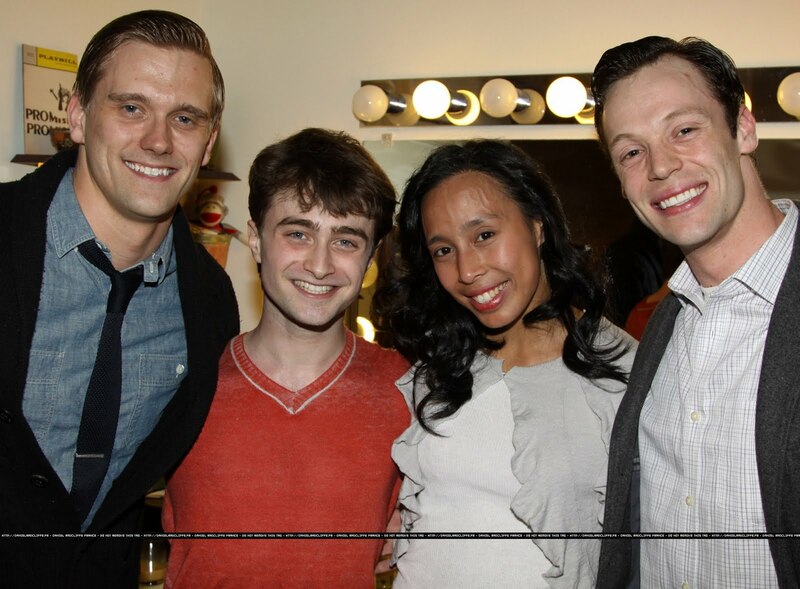 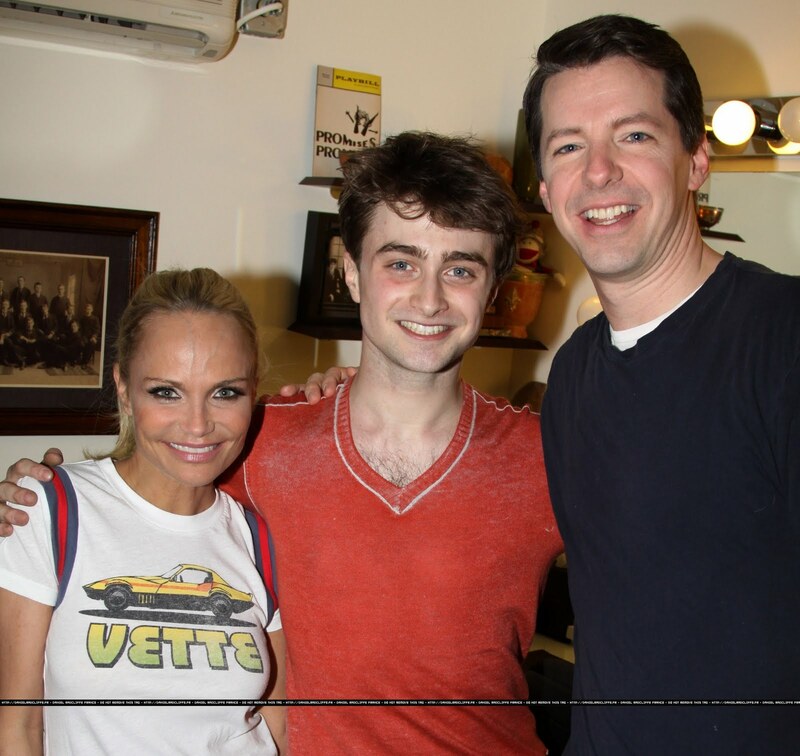 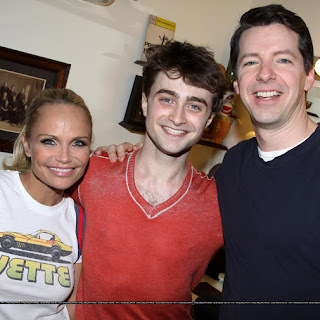 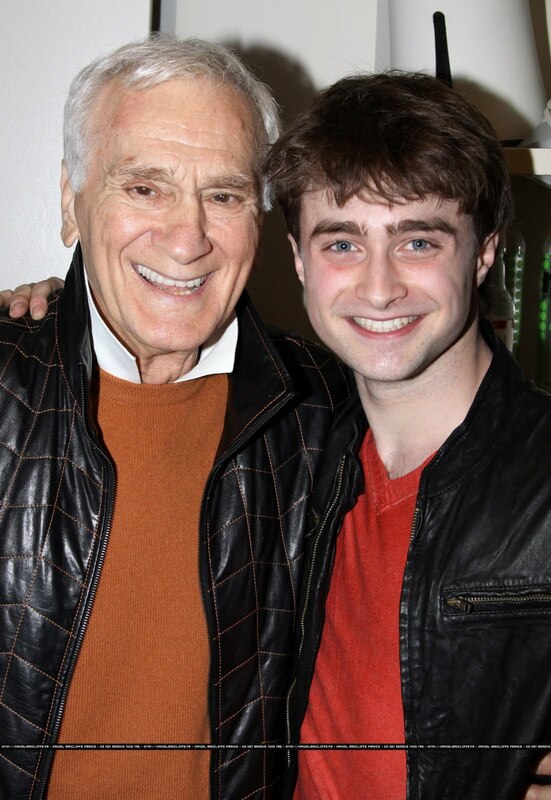 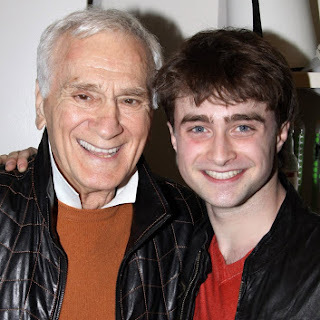 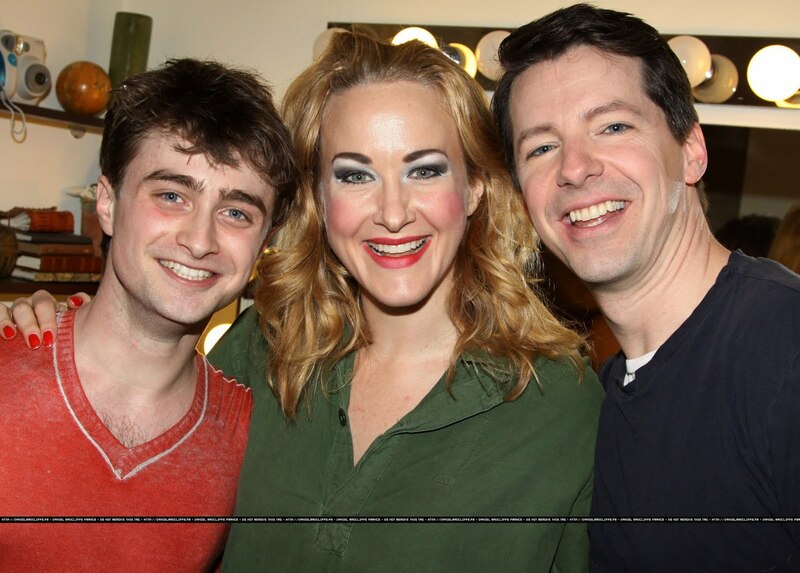 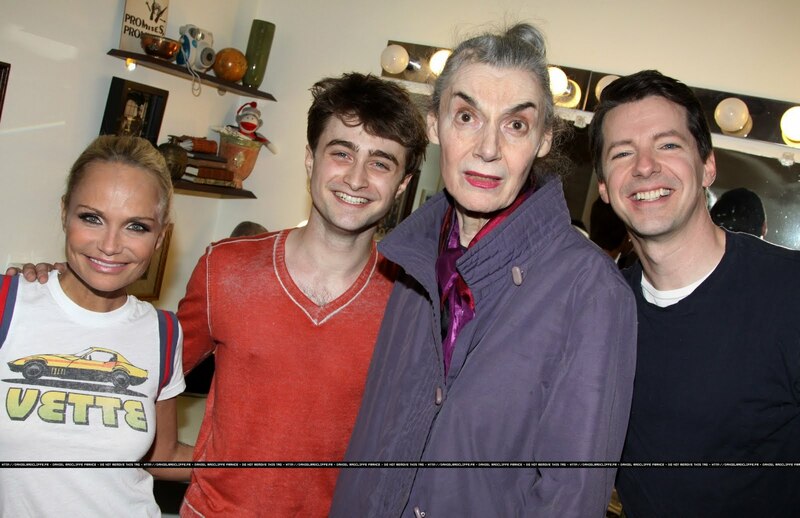 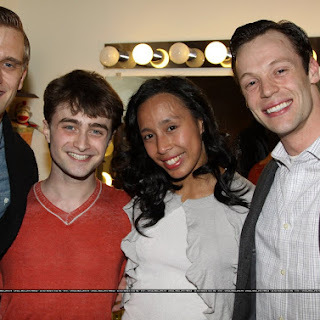 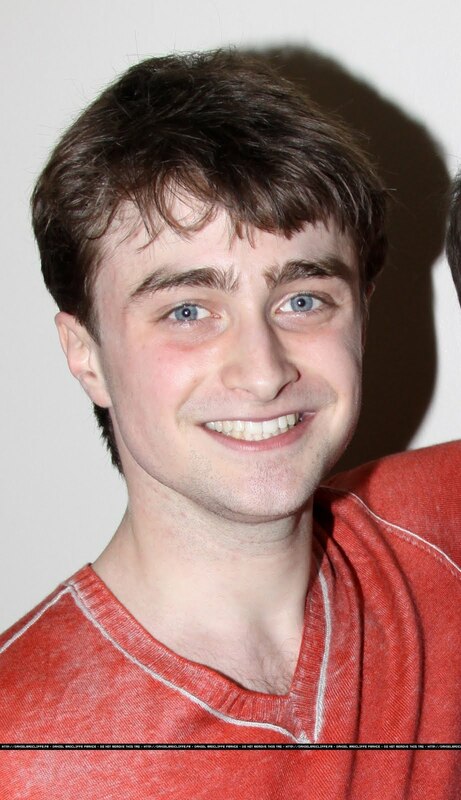 Daniel has visited the musical Promises, Promises (comedy) yesterday, 9th May, and went backstage with the actors. 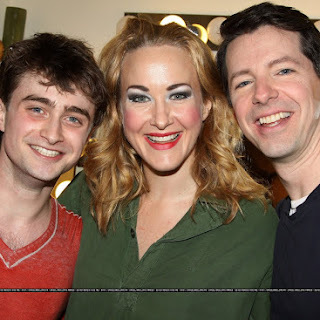 Photos from broadway.com.